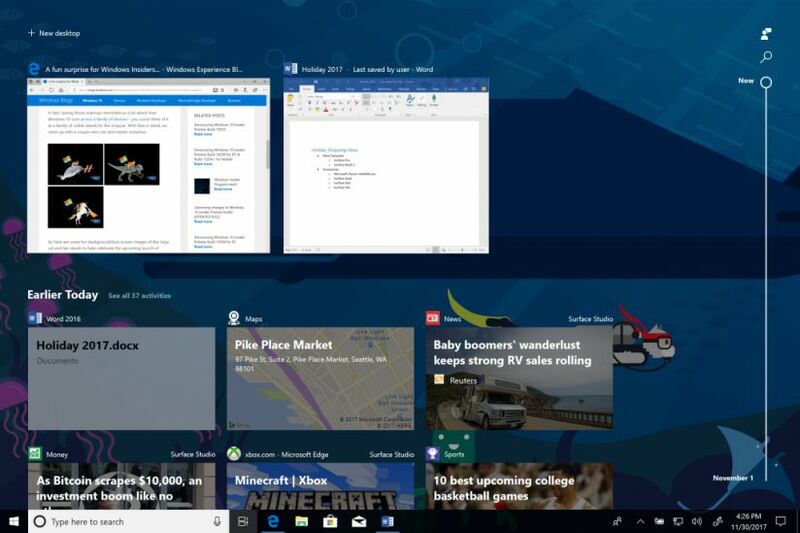 Microsoft is now testing Windows 10 build 17087 internally. The new Redstone 4 (v1803) update build 17087 (10.0.17087.1000 rs_prerelease.180125-1406) was compiled on Jan 25, 2018. Next week, Windows Insider team might roll out Windows 10 build 17088 for Fast and Skip ahead Insiders.